If you have technical expertise in API programming, or have a developer who does, you can integrate Express Checkout yourself. Our Developer Center provides integration guides, information about our APIs and instructions for completing test transactions. 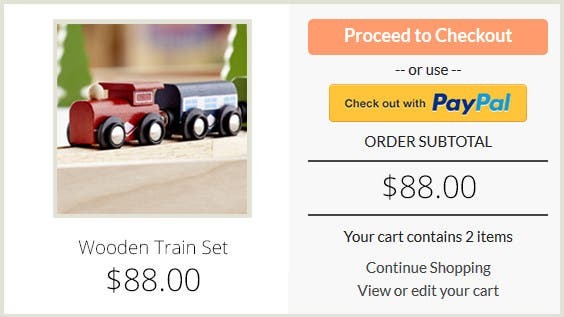 Avoid high cart abandonment by implementing settings from our cart optimizer on your website. This will help increase the number of customers who complete their purchases. See instructions for Magento, Bigcommerce, Shopify, zencart and much more.